In context: Activision Blizzard has been in the process of restructuring to meet financial expectations. However, its recent decision to reduce its workforce by eight percent may not be having the desired effect that shareholders had hoped. The company's annual 10-K filed with the SEC indicates that employee attrition and morale could disrupt business. In its 10-K report filed with the Securities and Exchange Commission, Activision Blizzard felt the need to warn investors that its recent restructuring efforts may hurt operations. “We may not realize the expected financial and operational benefits of our recently announced restructuring plan, and its implementation may negatively impact our business,” the filing reads. Last month the company announced it would be laying off nearly 800 staff members. The company is primarily concerned that its plans will not meet expected timelines due to local labor regulations and “operational requirements” among other things. However, it also voiced concerns that the cuts may bring low employee morale and the loss of talented staff. The publishing giant's troubles first began to manifest in December of last year when it began offering some employees the option to leave the company voluntarily with a substantial severance package. Then in January, it lost two CFOs practically back-to-back. Activision CFO Spencer Neumann was poached by Netflix, and Amrita Ahuja, the financial chief for Blizzard left for a position with Square. The job cuts are just the most recent sign of internal strife within the company. 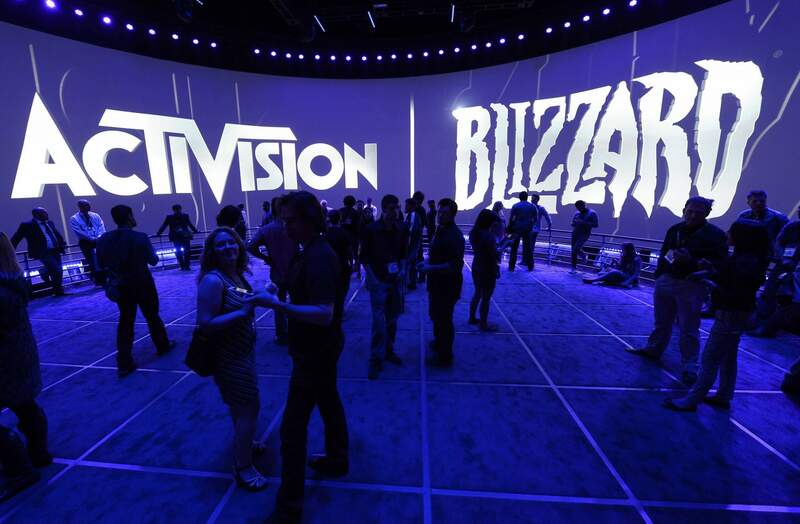 Of its approximately 9,900 employees, Activision Blizzard is looking to let go about 775. The move is somewhat surprising considering the company posted record profits in 2018 mostly thanks to its shift to a microtransactional focus.